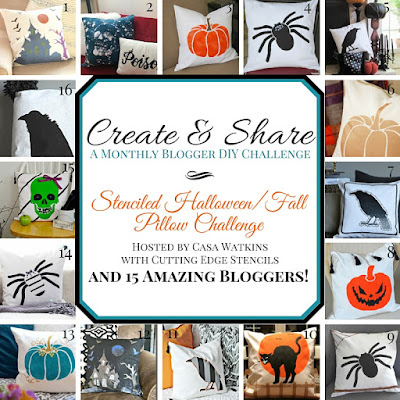 Hi and Welcome to our October Create and Share! I have a fun little post and a giveaway! I’m sorry I haven’t posted lately, in the span of the last two weeks, we’ve had a pipe break, which flooded our kids bath and bedrooms, a gas leak, and a sub pump (unrelated to the first incident) break which left the house smelling like a sewer for two days. 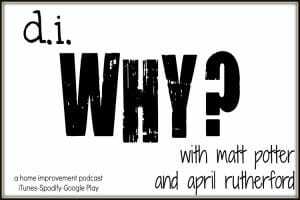 Put all that on top of the craziness that is October, plus house guests and, well it’s been hard to get projects done! However, I was able to thankfully get this project done, and I’ve been working on something exciting that I can’t wait to show you tomorrow! But for now, check out this project and enter the giveaway. Cutting Edge Stencils are all the rage with home decor enthusiasts lately. I was excited that they agreed to sponsor this post, and to try out the pillow kits. Plus, with everything going on, this was a nice little treat for me to get some more Halloween decor up! 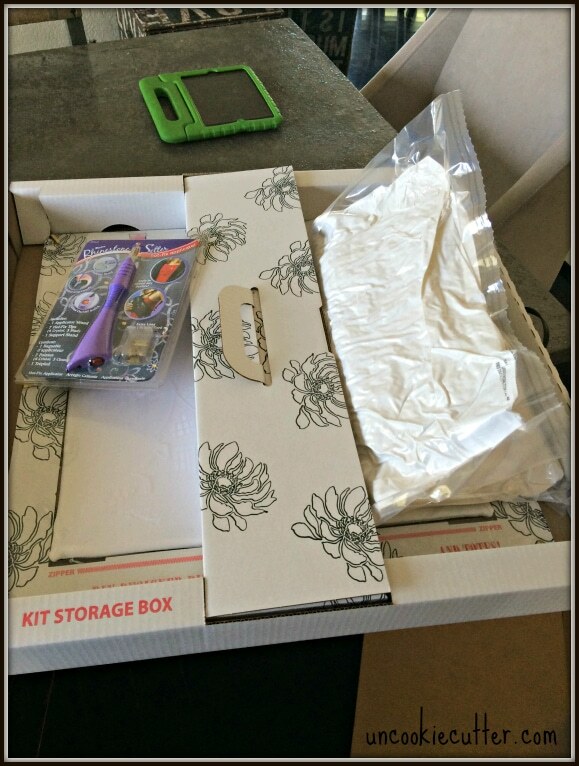 Check out my review (all opinions are my own) and hop around and see what all my friends did with their kits. I received the pillow kit and was surprised at how large it was. Everything was set up to start painting right away. It was so easy! The pillow case was in a little cardboard holder that kept it stretched and easy to paint. The kit only came with black paint, so I purchased a few other colors of cheap fabric paint that I thought would look cool. I started by painting the whole thing black because I thought it would look more Halloween-y to have a night scene. I left little bits of white shining through here and there for a cloudy night look. 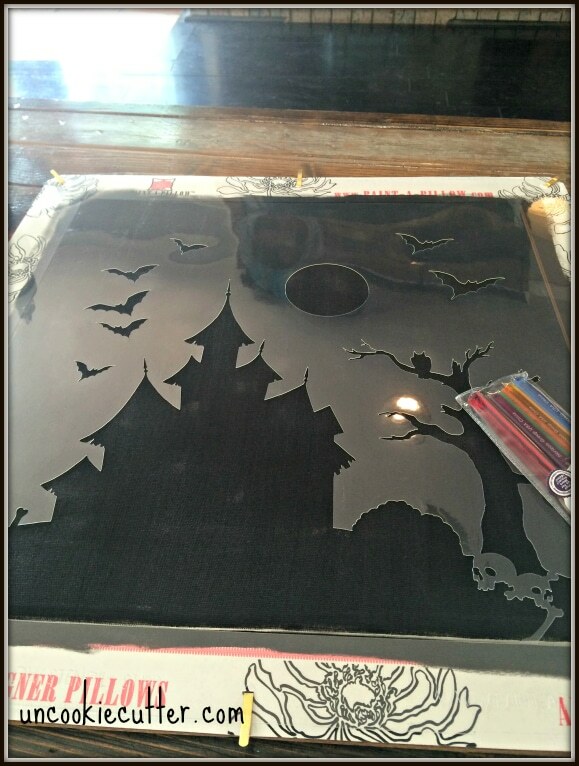 After it dried, I used the stencil to stencil on the house, bats and moon. It was so easy to do. 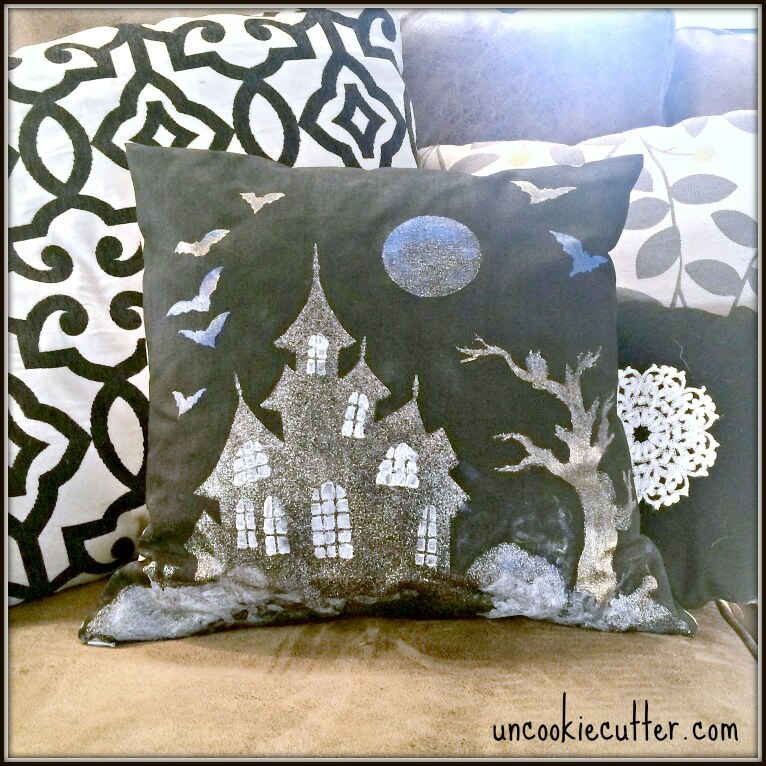 They had some cool little fun embellishments that I think would be fun on another type pillow, but decided not to use them with my spooky Halloween themed one. 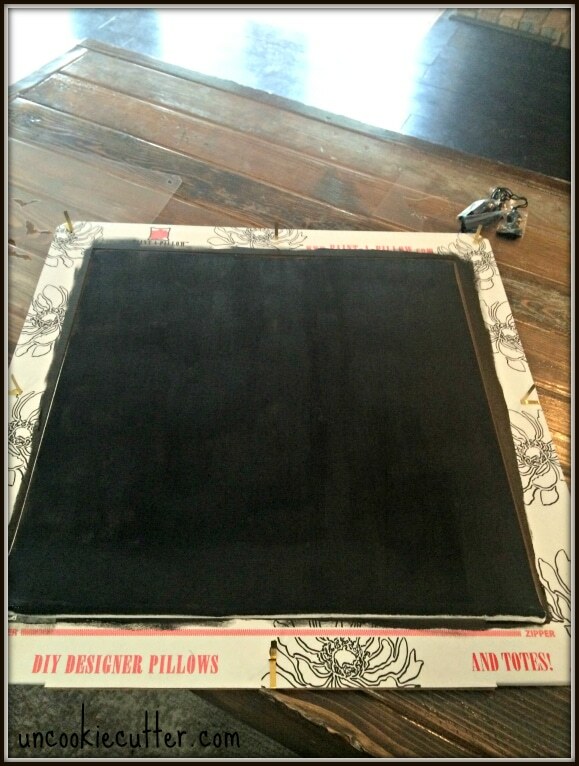 Check out how my friends modified and worked with their stencils! 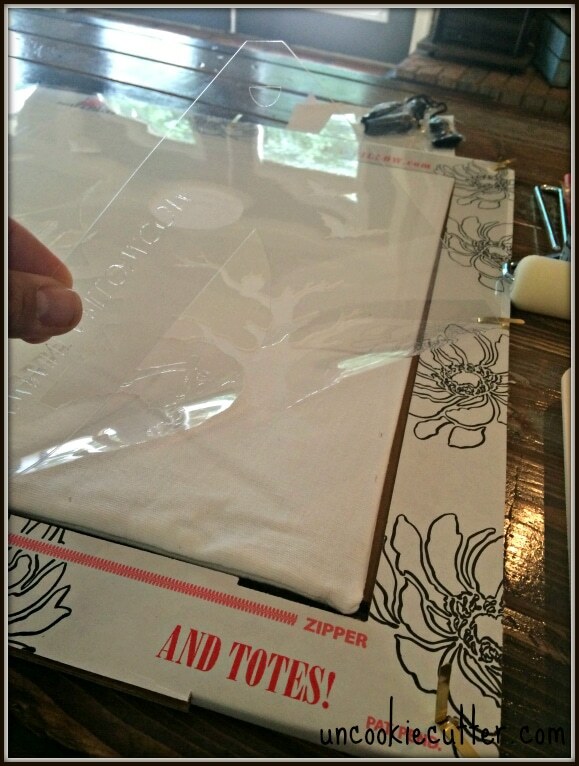 I am excited to be able to offer you this giveaway so you can try out the stencils. I actually won another stencil of theirs a few weeks ago and I can’t wait to try it out on my wall, but that’ll have to wait until I start working on the bedroom. Let me know if you have any questions about the stencils, and thanks so much for stopping by! 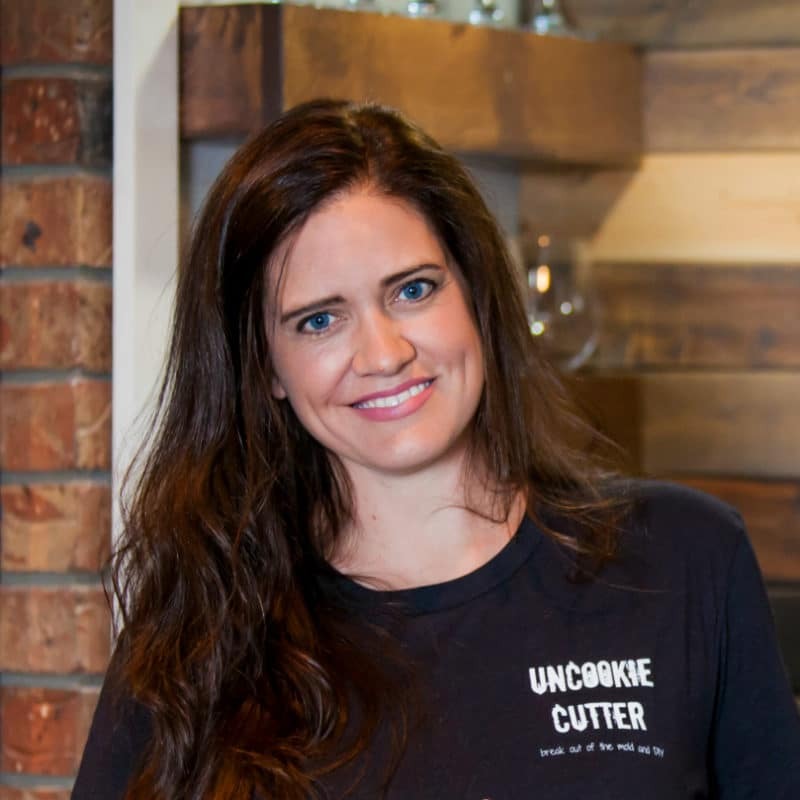 Thanks Sara! My husband has really been questioning this whole “fixer-up” business ;). But, hopefully I’m back and I have exciting news to share tomorrow! Nice job! I love the spooky look!! Perfectly spooky for Halloween.. my favorite! It sounds like all hell has broken loose there! I think that probably means you should be moving back to Virginia. Bring your cowboy boots. I love ’em. Oh my goodness you have had a crazy month! I’m sorry to hear about all the issues with your home; I hope everything is fixed now. Your pillow turned out darling! 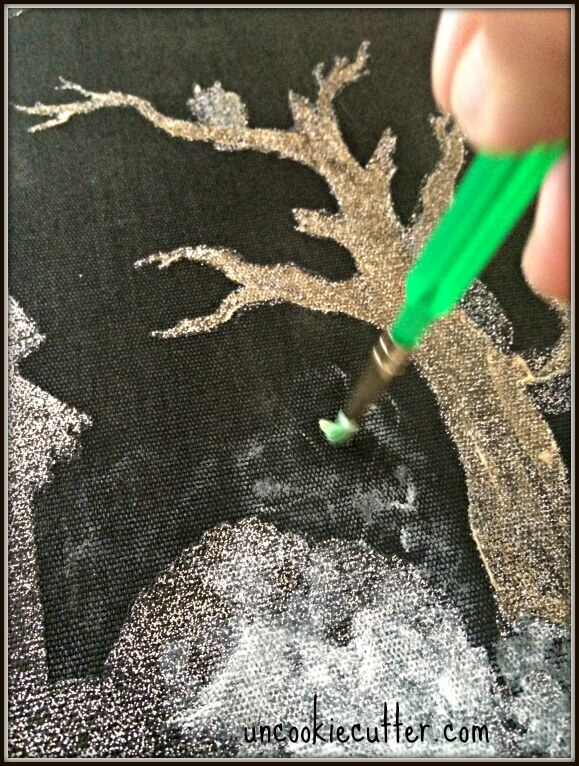 I love the sparkle paint and painting it black definitely makes it feel more Halloween-ey! April….love how you painted the pillow black first. Looks fantastic and really give the eerie Halloween feel. You are brave to apply glitter to your pillow! Love it! Haha, I can’t believe it but it doesn’t come off. It was in the paint and it worked! I love what you did with your pillow and how you made it all black to start! Great job! Wow! The detail on your pillow is gorgeous! I love the smokey effect you got on the house. OH my gosh April! I love it. So creative and definitely you! 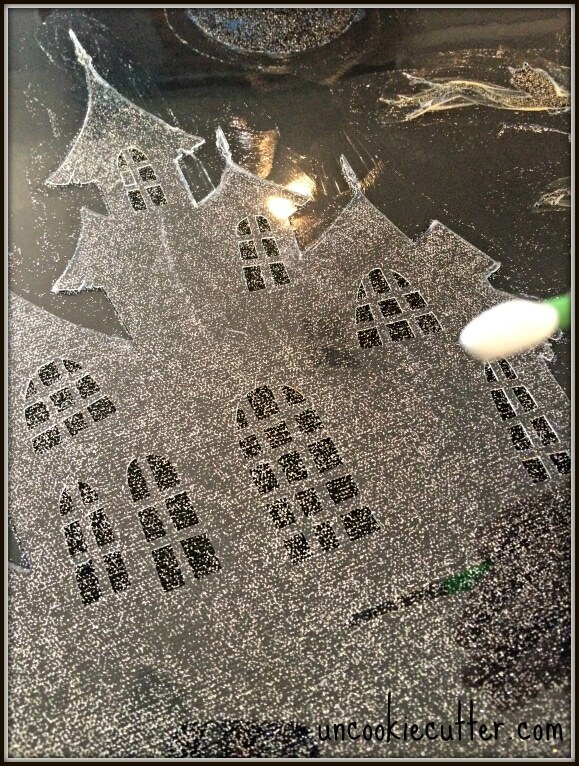 How fun to use glitter. Spooktacular job, lol. I couldn’t help it. I had to use the word. I love that you painted the whole pillow black! So spooky and perfect for Halloween!